 Tangren Cultural Film Group (TANGREN) is a leading multinational film distribution company that specializes in bringing Asian films to the world. TANGREN is dedicated to acquisition, distribution, marketing, investment and production of quality films in a global context. 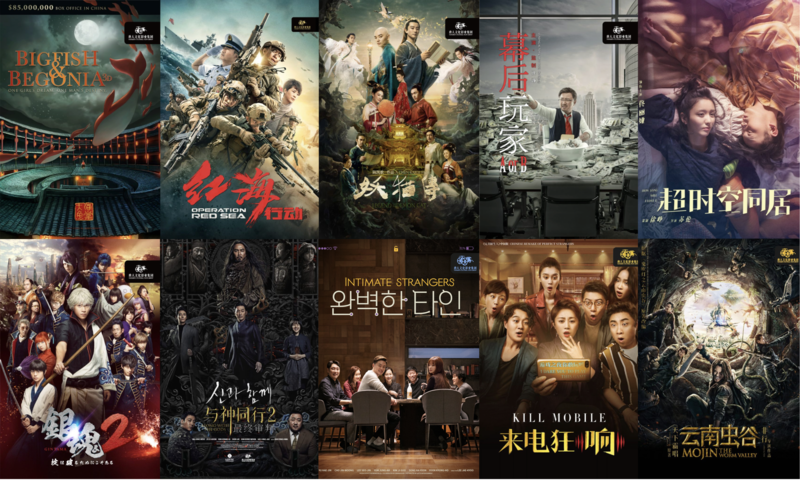 As a leader in Asian film distribution, TANGREN’s titles can be seen across a wide variety of platforms – theatrical, digital, TV, DVD, OTT, VOD, SVOD and more. TANGREN distributes films in the USA, Canada, the UK, Australia, New Zealand, Fiji, Singapore, Japan, Korea, Greater China (Hong Kong, Taiwan), Russia, Middle East, etc. Recent releases include “Operation Red Sea”, “Legend of Demon Cat”,“A or B”, “How Long Will I Love You”, “Along With the Gods 1 & 2”, “Brother of the Year”, “Gintama 2 (銀魂2: 掟は破るためにこそある)”, “Cry Me a Sad River”,“Intimate Stranger”, etc. The successful box office sales are inseparable from Tangren’s strategic marketing planning and substantial understanding of Asian diaspora in the West. In 2019, TANGREN will continue to bring in more quality Asian movies and share the Asian culture with the world.